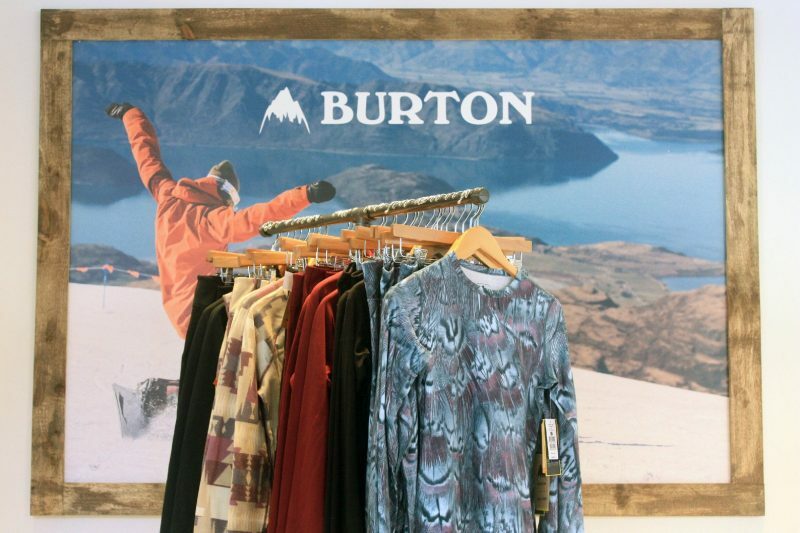 Mystery Guest revealed: Burton Snowboards is taking over The Shop retail incubator to close out 2016. What’s better? They’re hanging around through the month of January. 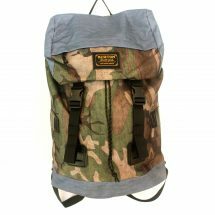 Winter sports enthusiasts can shop their line of soft goods, from hats and gloves to jackets and of course: snowboards. The pop up is the brand’s first foray into the Boston area. With so many Bostonians out shredding the slopes every season – we’re hoping this won’t be the last we see of Burton. Shop the brand’s boards, bindings, hats, coats, gloves and other gear at 144 Newbury Street. 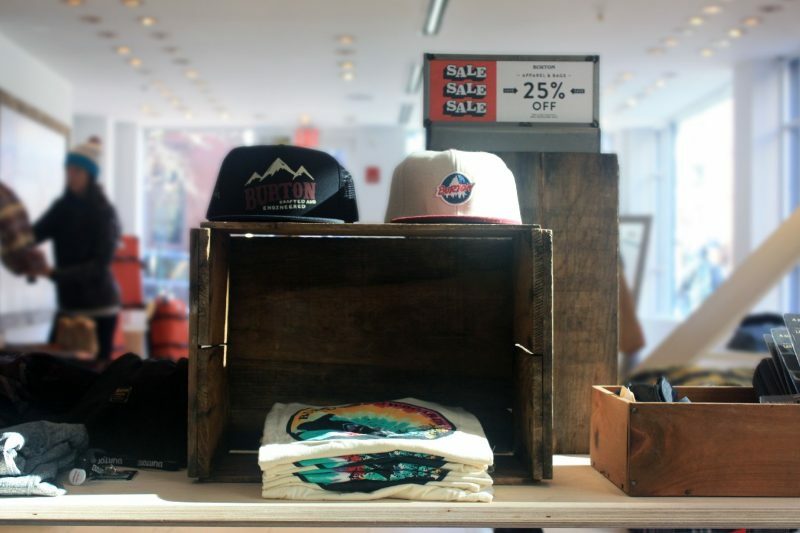 The Shop is located at 144 Newbury Street. Interested in popping up on Newbury Street?